All of our quotes are for the HIGHEST quality service imaginable. We don't cut corners! Looking of an online cost estimate? Fill out your details below and get an estimated price generated immediately! Prefer a quote over-the-phone? 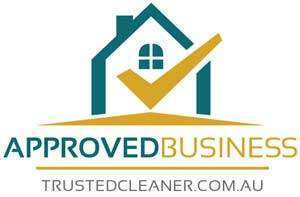 Call our office – 1300 728 772. We also have an ‘In-person’ quote form if you would prefer an on-site assessment or need a quote for your place of business. NOTE: For commercial buildings or for apartments higher than 4 storeys, please fill out our ‘In-person’ quote form or call our office.